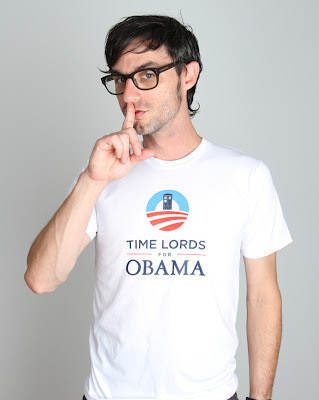 Is the Obama campaign quietly reaching out to the geek community as the 2012 US presidential election draws near? The increase in geek-friendly references coming from the campaign in the past few weeks has piqued my curiosity. Are fans of science fiction, fantasy, technology and science an emerging voting bloc? Has President Obama's campaign actually been making a concerted effort to court the nerd vote? I have yet to come across any real discussion on the matter so it's time for you to play armchair pundit. Check out the evidence below and weigh in on whether or not the Obama campaign is reaching out to geeks in the comments. President Obama's twitter account run by his campaign staff has made at least two nerd-friendly references on Twitter in the past week. 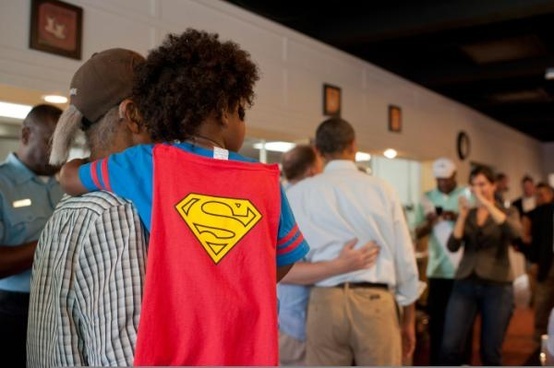 On September 12, the staff posted a photo of a little boy dressed as Superman with the president in the background of the shot. Two days later, staffers jokingly quoted Game of Thrones when they tweeted, "Winter is coming, but these sweatshirts are perfect for Fall." 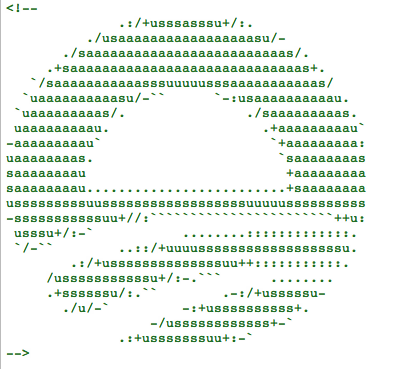 The non-partisan non-profit Sunlight Foundation reported on September 10 that hidden within the source code for President Obama's campaign website is ASCII art of the Obama logo. Text-based images worked into the code like this one are Easter eggs left for geeky code lovers to discover. 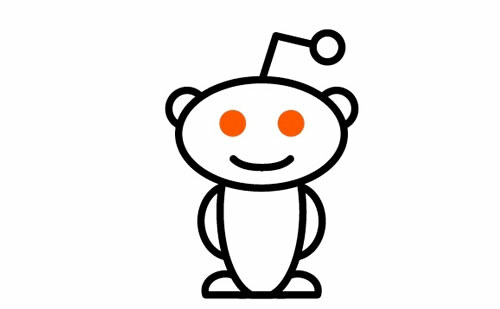 Last month, Obama sat down for an AMA (or Ask Me Anything, a live question and answer session open to users) on the popular social media news aggregator, reddit, as part of the "I Am A" section of the site. At the end of the session, the president made a self-referential internet meme joke when he said "By the way, if you want to know what I think about this whole reddit experience — NOT BAD!" 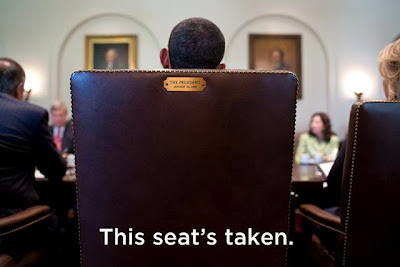 The campaign has also capitalized on the popularity of internet memes. Like the image above posted on the president's Facebook page on August 30, Obama's campaign has increased the number of images with layouts strikingly similar to memes. So, what do you think? Is the Obama campaign courting the nerd vote? It makes sense - geek culture is on the rise and tends to be more scientifically inclined. Recent highly publicized comments by GOP candidates have shown anywhere from a total lack to complete disdain for science. Its also a bit subtle - its not like Obama was at ComicConn rocking the cosplay. I think a lot of us like that more. Lets face is POTUS is actually a really crappy job. If someone can still have a sense of humor about it, that speaks to me. HAHAHAHAH! It is subtle and I really appreciate that. It would have totally failed if it was obvious. It would have seemed like the stereotypical "parent trying to sound hip" if it were conspicuous.